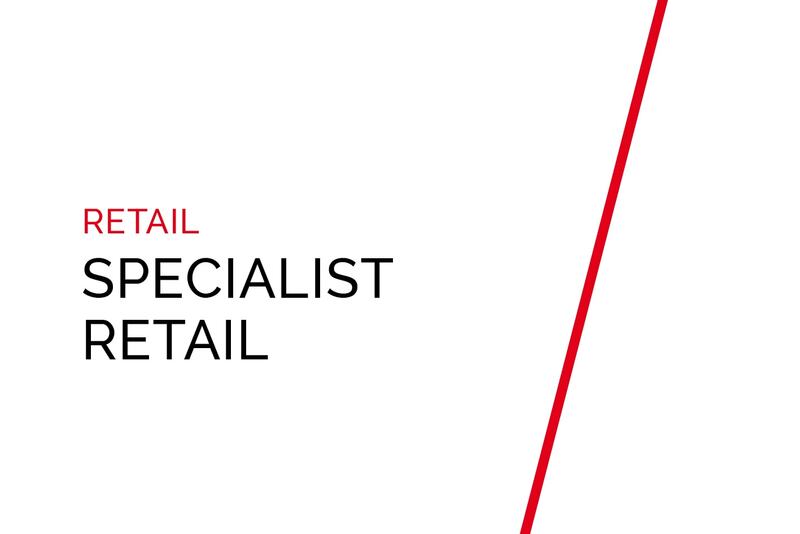 We offer product range concepts, product range analyses, POS design, merchandising, direct deliveries and product training for the retail trade. 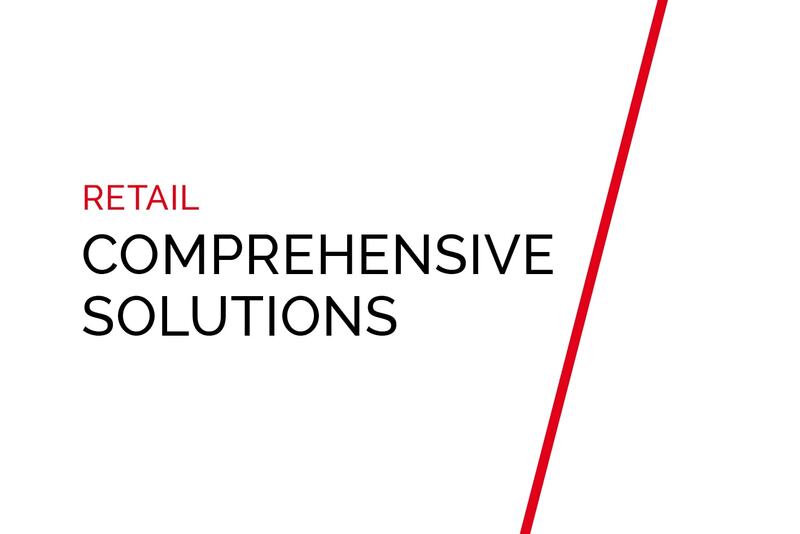 Most of our customers want to make the most of a complete solution integrated with a variety of different product groups. 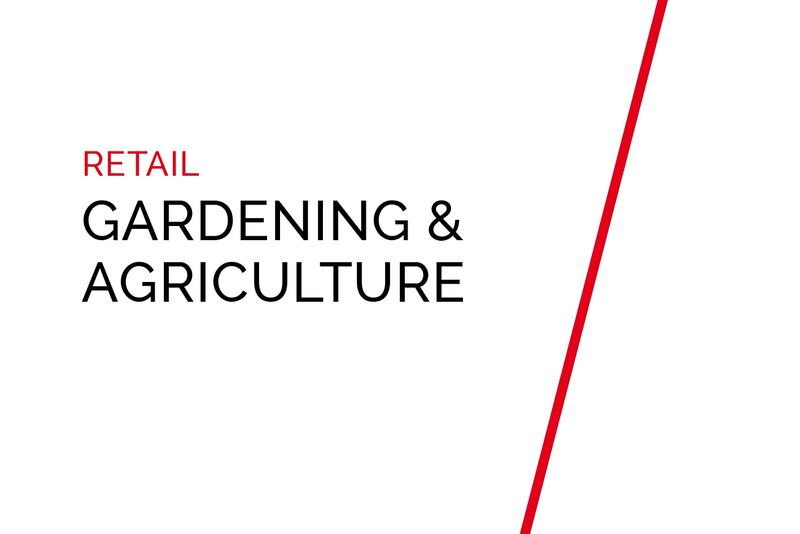 With its competent team, mamutec AG is happy to support specialist retailers with both standard and custom-made products. 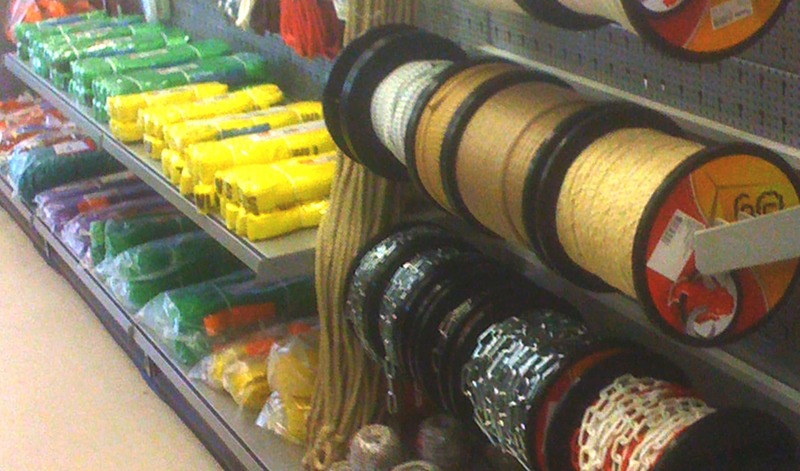 Our large warehouse and our own rope production, sewing and net design and production facilities enable us to cater to your customers’ individual requests. Would you like a point of sale in your shop? If so, we will be happy to design the perfect POS to meet your requirements. mamutec AG offers comprehensive solutions for all categories in our product range. Our sales modules are available in widths of up to eight running metres. mamutec AG boasts many years of experience in the field of POS design. 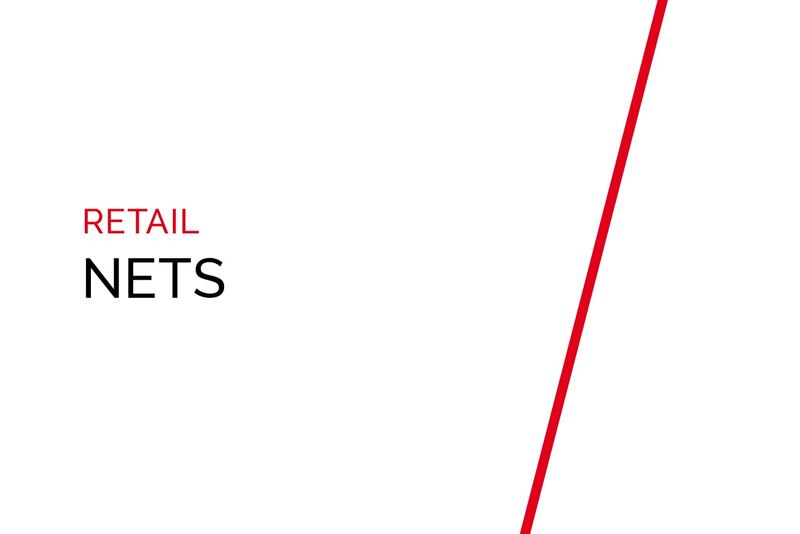 Our awareness of the huge importance of points of sale is one of our successful strategies. In fact, we have already created a variety of points of sale that perfectly factor in and meet the needs, requirements and interests of the customer concerned. 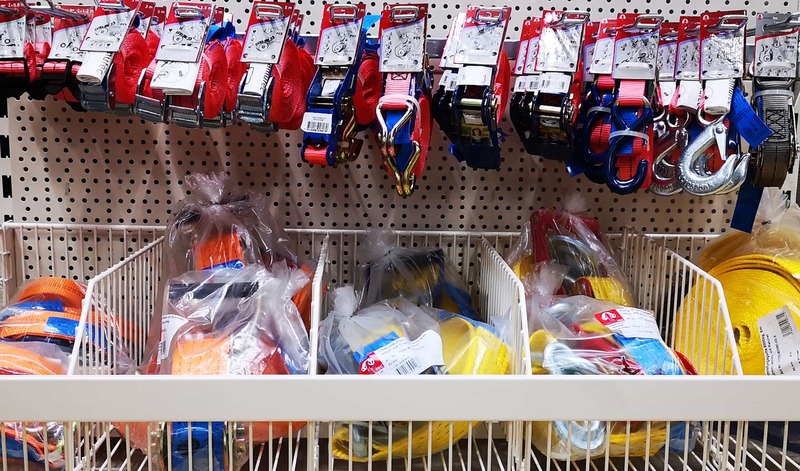 When creating our points of sale, we offer comprehensive solutions that cover different categories in our product range, for example ropes, chains, steel wire ropes, accessories, nets and lifting equipment. We regularly implement sales promotion measures with our customers. 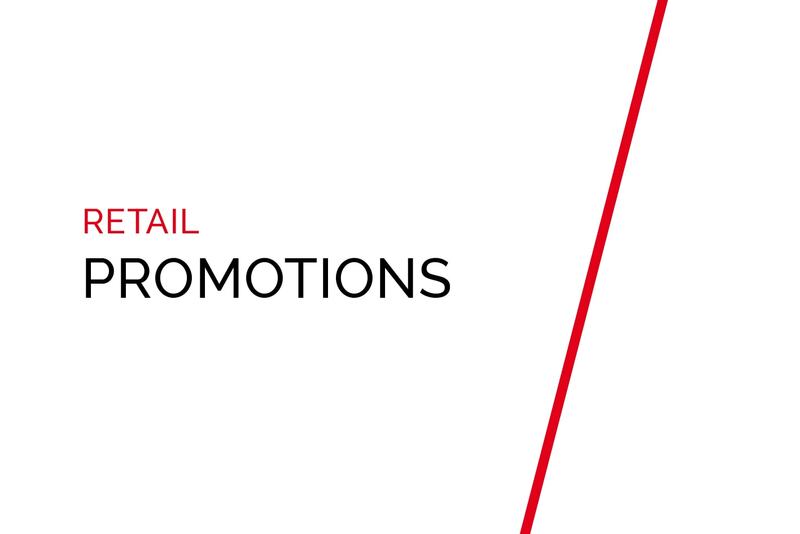 These promotions are extremely popular among both our customers and their consumers. 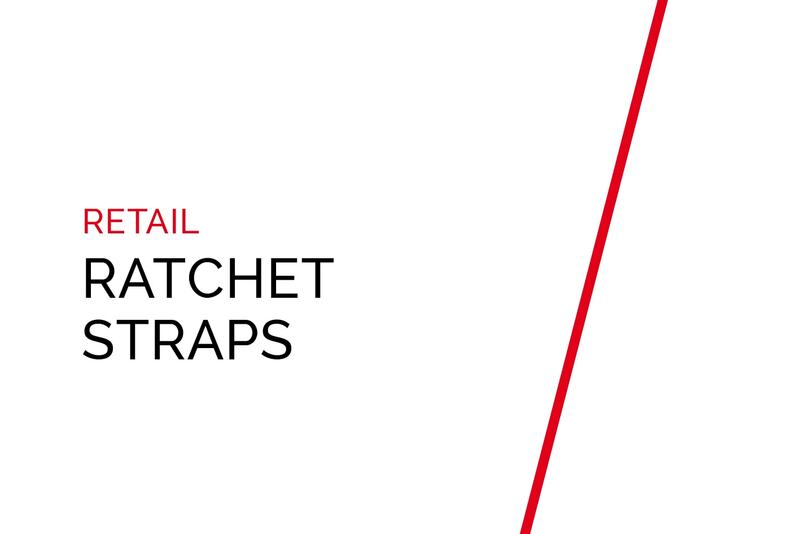 The most popular items in our product range include ratchet straps, strings, cords and trailer nets. We have already run an extremely wide variety of different promotions, with promotions on compressed wood quarter pallets in dump bins or classic price deals proving to be particularly popular. The category of ropes and twine is one of our main areas of expertise, in which we boast more than 150 years of experience. The rope has a history that stretches back thousands of years, right back to the time of the ancient Egyptians. The rope has constantly changed throughout this history. It has been used in different areas of application over the years, with new potential uses still being identified. Nowadays, ropes are used in fields such as construction, industry, transport, camping, privately owned homes, leisure and many more. 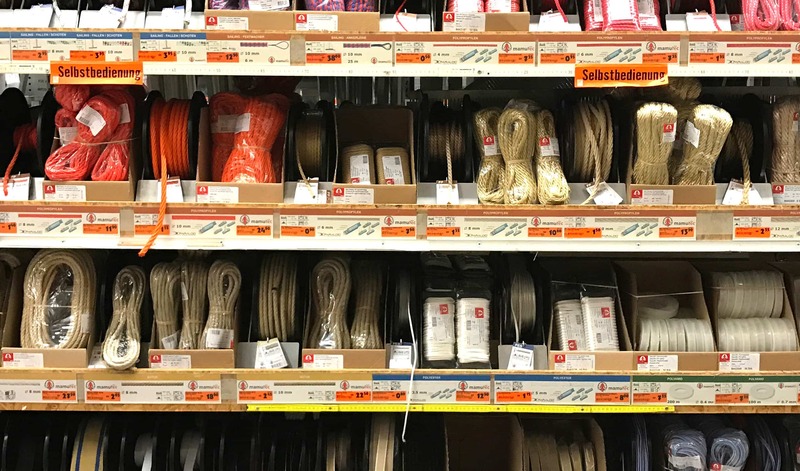 We now offer more than 1000 different products in the category of ropes and twine alone. Twine is particularly popular among Swiss consumers. In fact, we are one of the largest twine manufacturers in Switzerland, producing more than three million balls of twine every year. 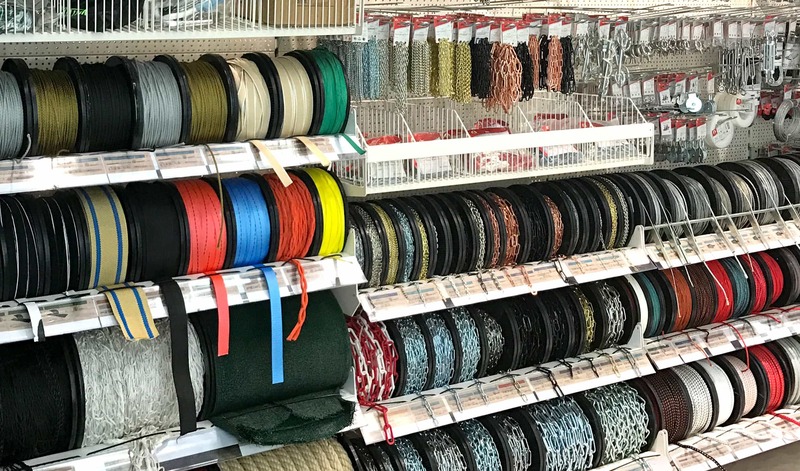 From twisted natural fibre ropes through to biodegradable garden twine and right though to state-of-the-art woven textile fibre ropes, mamutec AG offers the ideal solution for every customer and their chosen area of application. 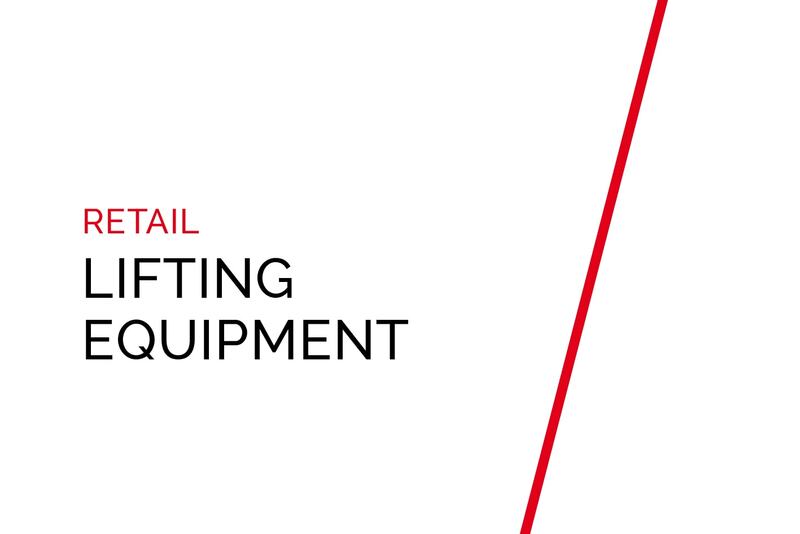 The category of ratchet straps and cam buckle straps, in which cargo securing plays an important role, is one of our top-volume product categories. We manufacture these products in our very own factory in accordance with the applicable regulations. Our customers value our diverse range of products, which covers an extensive spectrum of areas of application. When it comes to ratchet straps, we produce a number of different variants that mainly offer various combinations with regard to load capacity, length and end fastening. 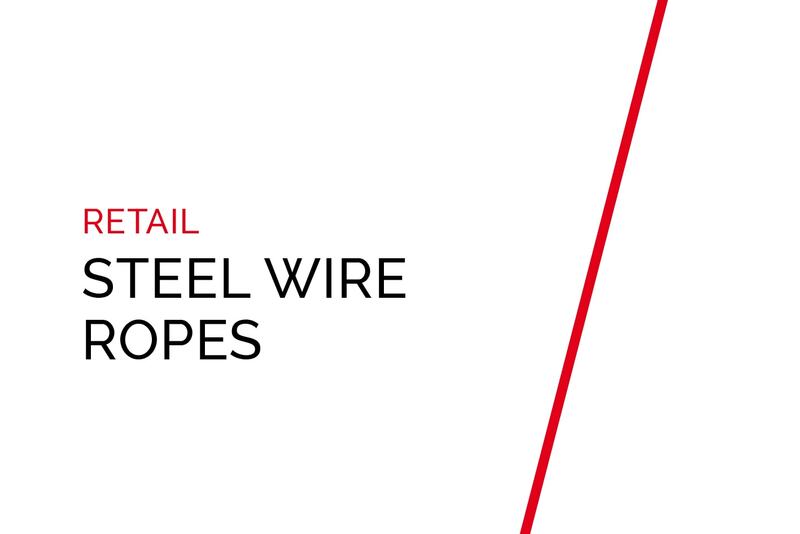 Alongside our textile lines, we also offer a comprehensive range of steel wire ropes. Steel wire ropes are used in areas such as construction, digger and crane work, industry, vehicles, leisure and many more. Although steel wire ropes are not as flexible as conventional textile ropes, they can normally bear higher loads than textile ropes with the same diameter. As is the case with textile ropes, there are many different types of steel wire rope available. 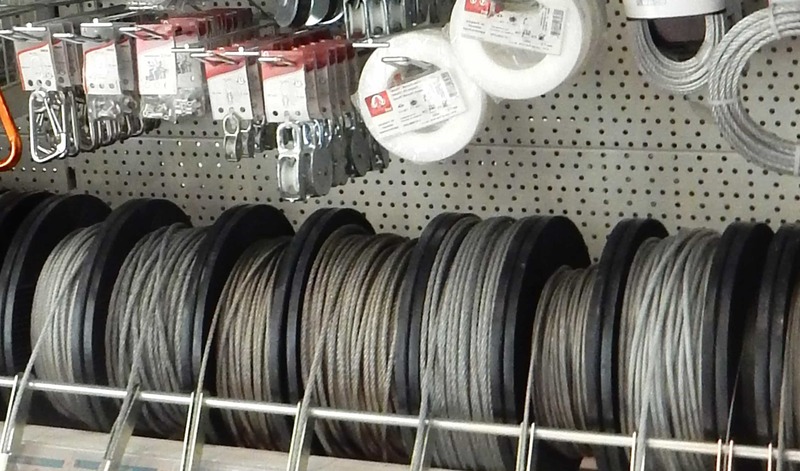 We offer steel wire ropes with galvanised finishes, made of stainless steel and with plastic coatings. Nowadays, chains are used in industrial applications, road traffic, forestry, shipping, privately owned homes, various machinery and many other areas. 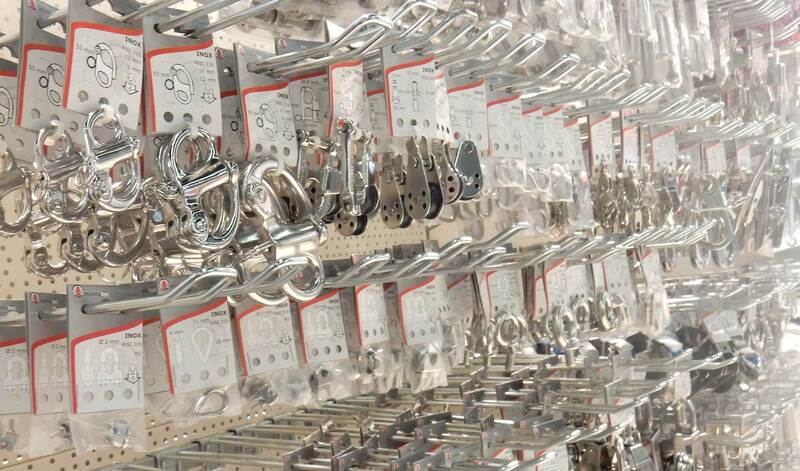 Our range offers chains suitable for a wide variety of different uses. 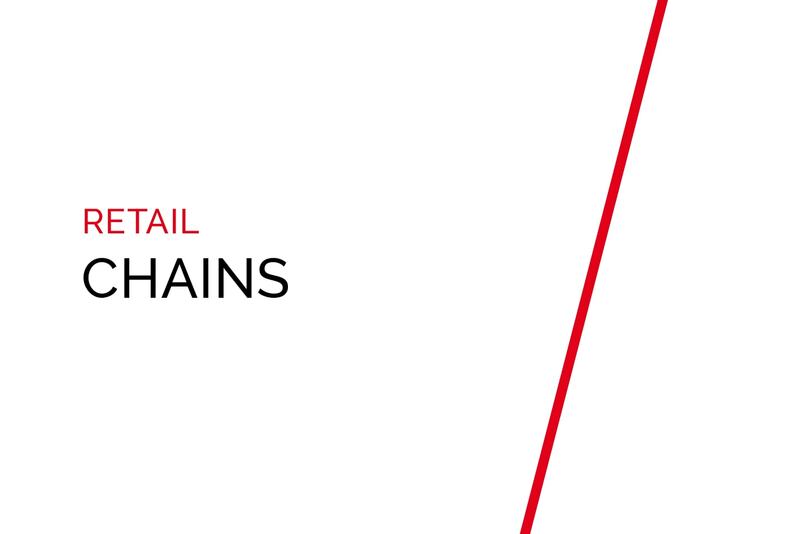 When it comes to their properties, our chains mainly differ in terms of their link size and shape and their coating. 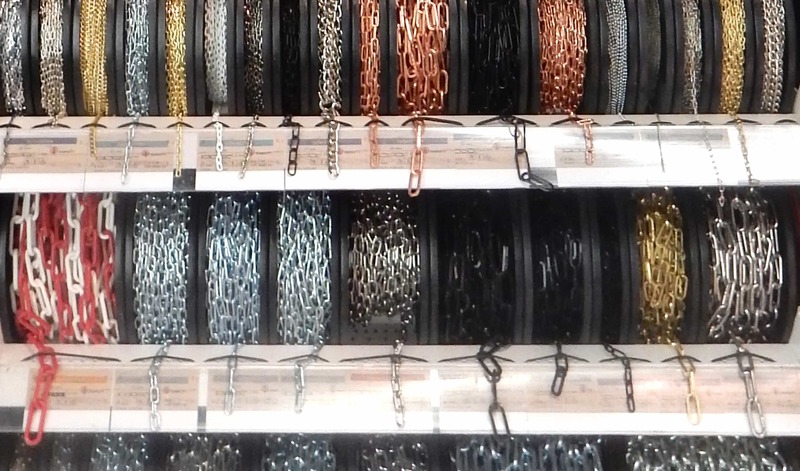 In the case of certain applications, chains are a more suitable solution than textile or steel wire ropes. 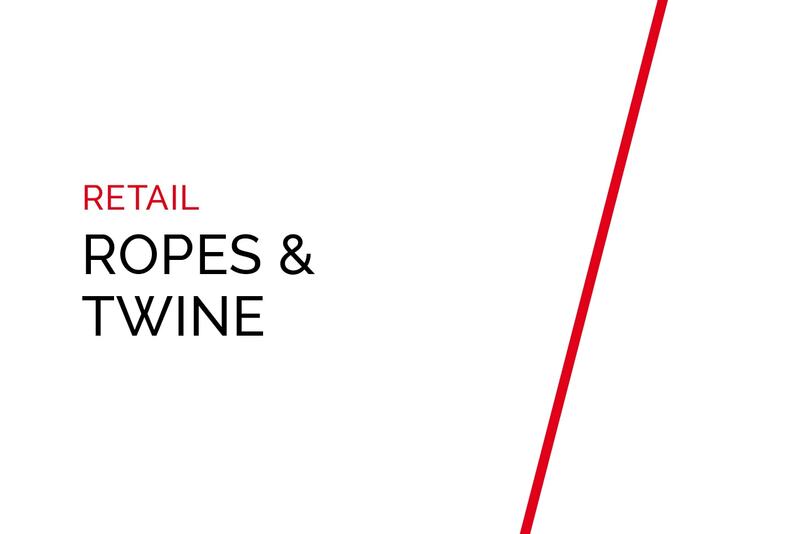 We offer chains packaged in bags and the customer-oriented solution of chains that can be unwound and cut to length directly at the point of sale. 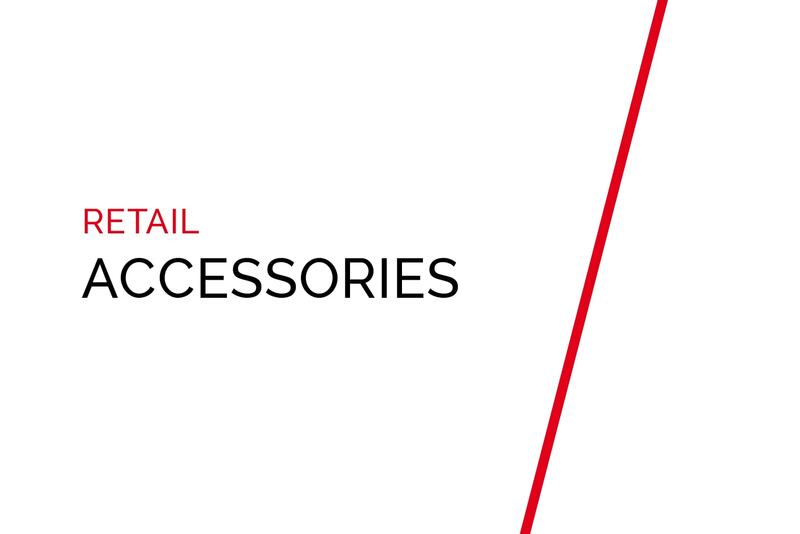 Corresponding accessories play an important role in all of our product range categories. 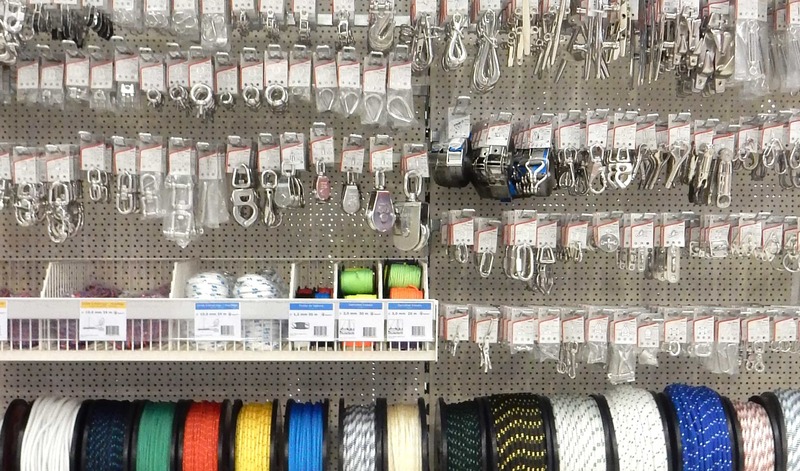 Be it a matching thimble for a steel wire rope, a safety link for a chain, a buckle for a belt or a reel with a screw for rope, we offer a multitude of products that complete or even complete our product range. We generally offer two lines of accessories: classic galvanised finishes and high-quality stainless steel accessories. 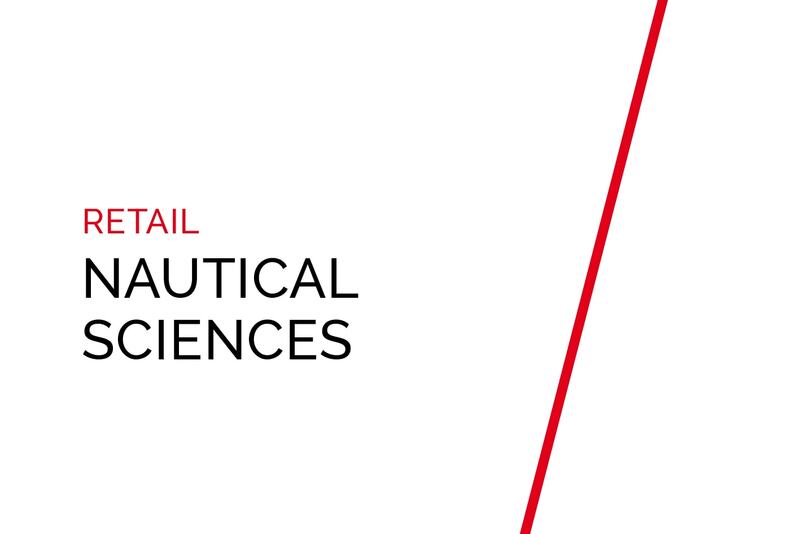 Our nautical range is one of mamutec AG’s main areas of expertise, especially thanks to our patented Paraloc technology. 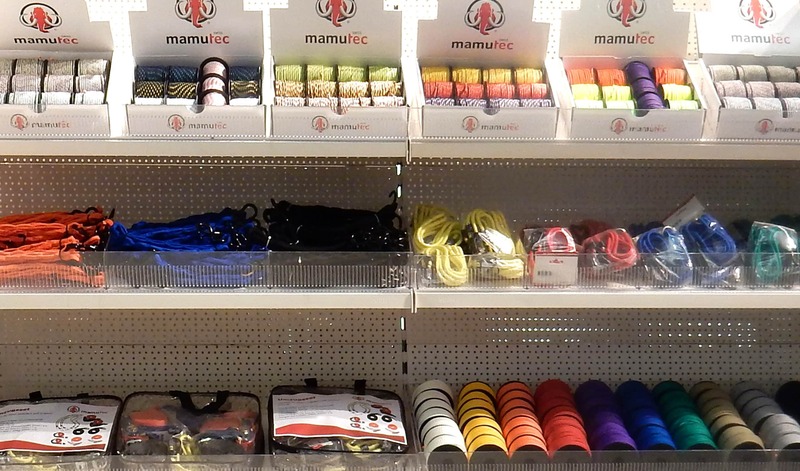 mamutec AG’s research and development department has been able to acquire many years of expertise, not least due its work on developing ropes for professional sailing. Our patented and innovative SHOCK-LINE belay line is particularly valued by our customers because it provides their boats with optimal and durable protection. On top of this, our range of nautical products is rounded off by high-quality sailing and boat accessories made of INOX A4 AISI 316 stainless steel. We successfully market our solely nautical range in dozens of retail outlets in landlocked Switzerland. A number of different European countries also market our products in coastal locations and value our top-quality articles, which are additionally saltwater resistant. 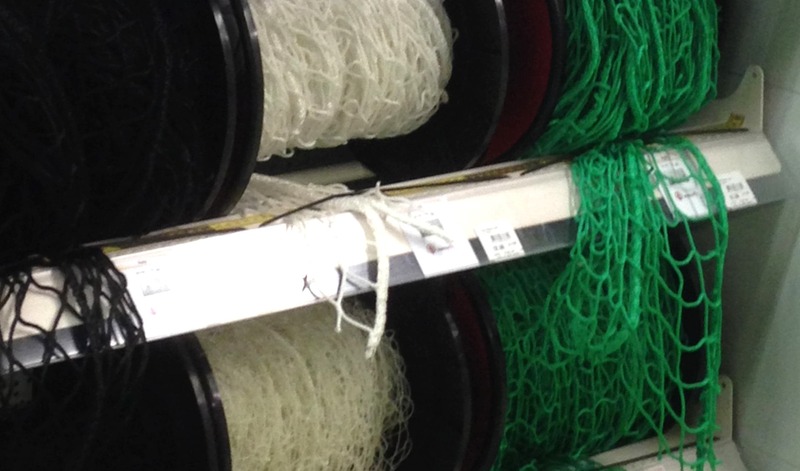 We manufacture our nets from polypropylene, polyester, polyamide and polyethylene. They have excellent dimensional stability and are low-wear with a high degree of UV and weather resistance. 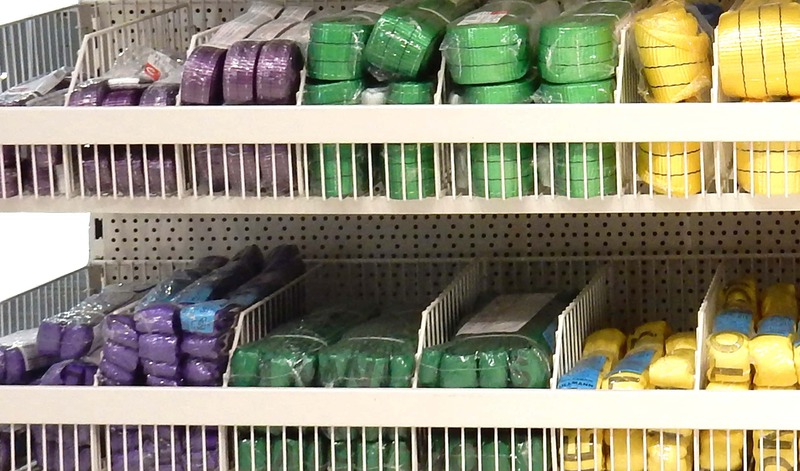 We offer nets on coils that can be easily cut to the desired length to meet customers’ individual requirements. Other positive properties of our nets include their lack of stretch and high abrasion resistance, both of which make them ideal for use in the fields of architecture and building, on sports grounds, in playgrounds and in privately owned homes. Our trailer and container nets are particularly popular among customers. If you are unable to find a net with the right dimensions for your project, we are also happy to produce nets made to size. 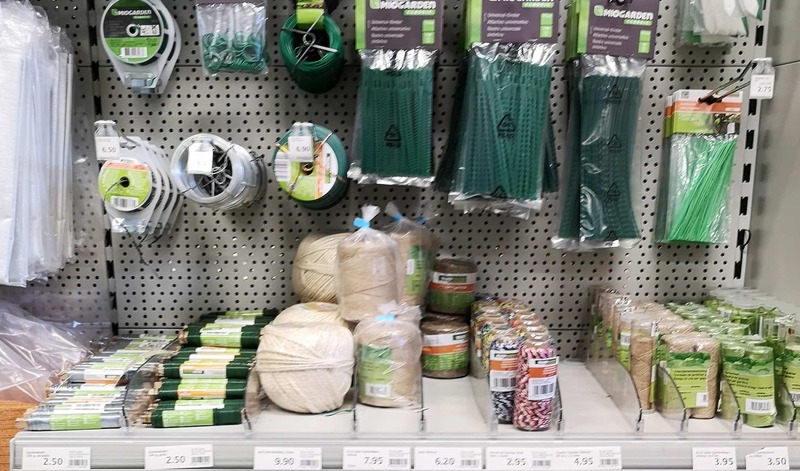 Our range of products for use in the field of agriculture includes plump lines, garden bast, binder twine, natural ropes, cords, tail ropes and bell straps. In some cases, you don’t always need an entire running metre for the task at hand. We can also provide you with individual products on request. In the field of gardening and agriculture, we additionally offer an ecological alternative in the form of natural fibre ropes, which, unlike most fibre ropes, are biodegradable.